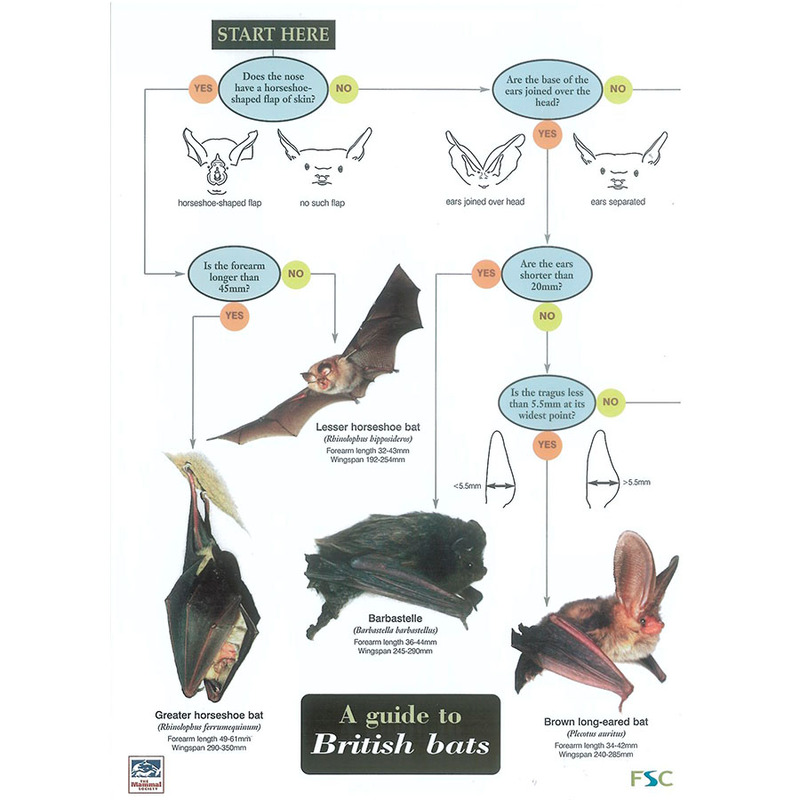 The Bat Rack is a simple yet very effective solution to offering free hanging bat species a convenient roosting point. 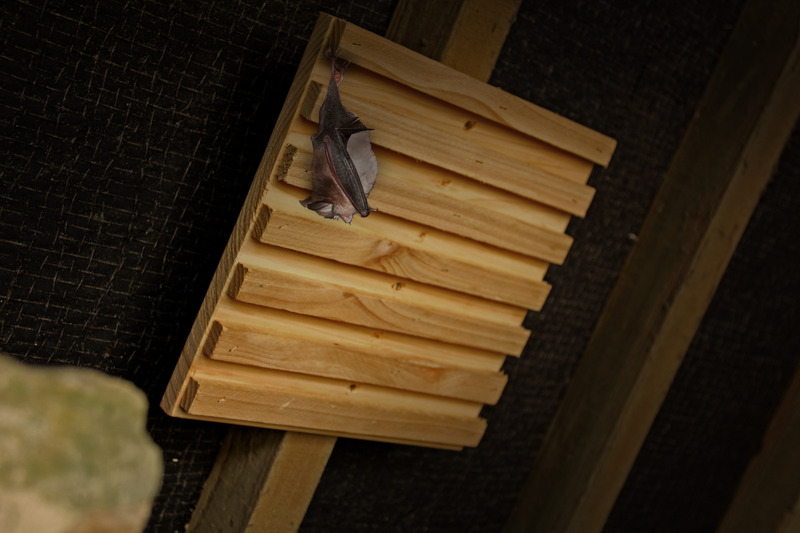 It’s rough sawn, untreated timber batons are the ideal size and distance apart to allow bats of the same species to rest comfortably, as close to or as far apart from each other as they choose. 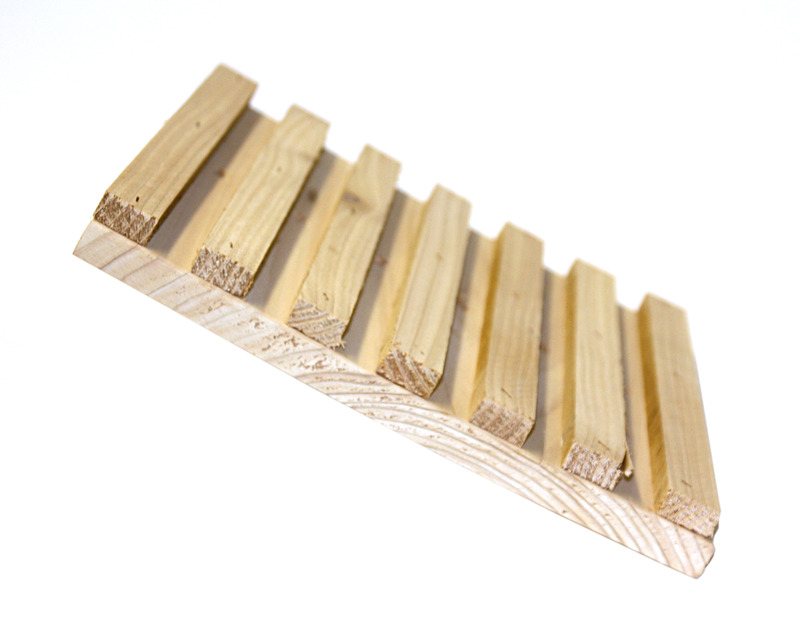 Pre-drilled countersunk holes make attaching the Bat Rack to any roof space, screwing into existing batons or other suitable surfaces, a simple and speedy task. 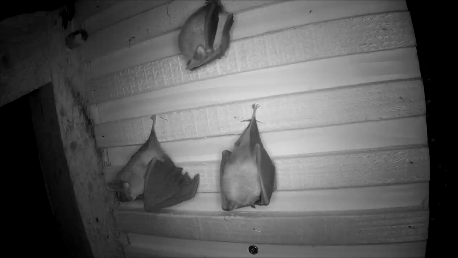 The Bat Rack can be used in any roof space where bats have uninterrupted access. 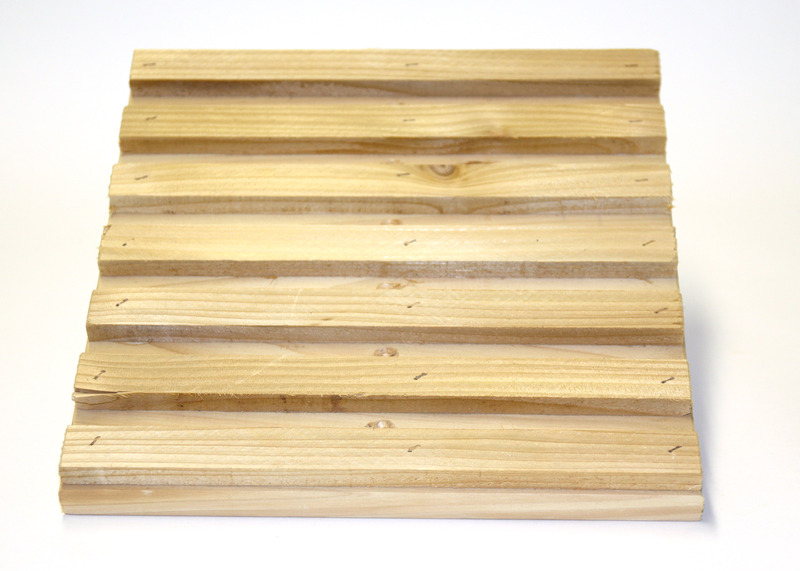 It is best positioned following the angle of a gable, but could be used in a flat roof also. 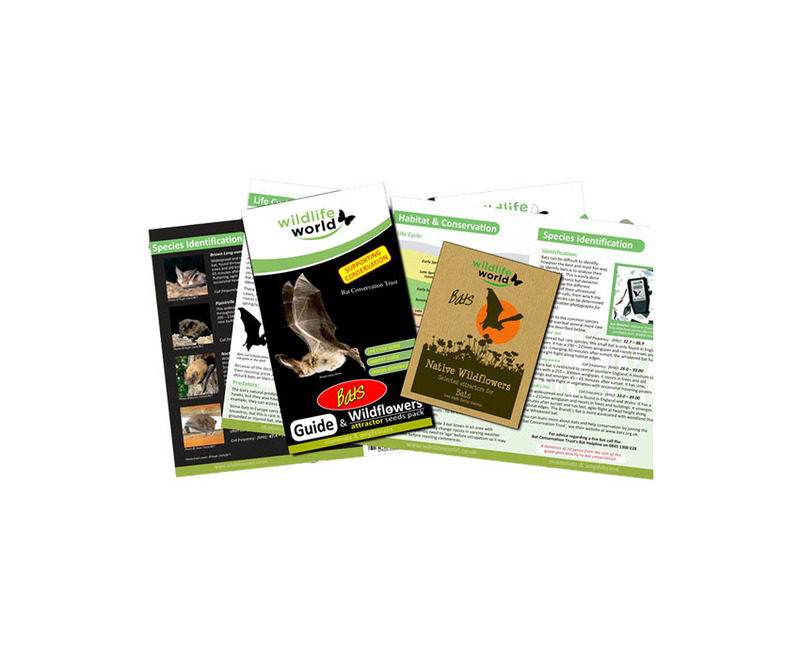 Each panel measures 290x290mm and multiple panels can be sited alongside each other to increase the roosting potential options.